GE 1035 Camera Giveaway - Help Us Celebrate! As you may have seen we are kicking off a month long celebration of Cool Photo Ideas 1st birthday! In order to help spread the word and make the events more fun, we have decided to do a fun promotion for our fellow bloggers and readers whom want to take part in helping us make this event a huge success! 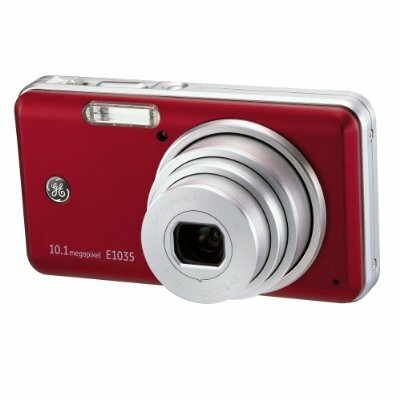 The chance to win a GE 1035 Digital Camera! 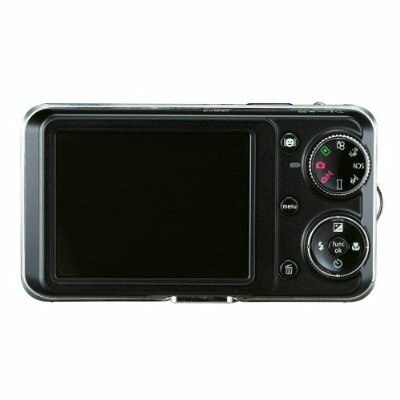 This small camera packs a BIG punch with 10MP and 3x optical zoom - it is a great everyday camera that produces great quality pictures! Hey, I Want In - What Do I Need To Do? Place that code on your blog - either in a sidebar or a dedicated post! When you have it on your blog, come back here and enter the exact link to your blog in our Mr. Linky box below! Mr. Linky text should be kept to a maximum of 25 characters! Entries will be accepted through October 30, 2009 at 11:59pm. A random winner will be chosen by Random.org from all entries received and winner will be notified on November 2, 2009. Please be sure to read about the event details at Cool Photo Ideas Birthday Celebration!